When you are looking at recycling electronic products, especially data storing devices, or disposing of defective/returned products; securing your personal and professional information, and that of your clients, is crucial for your company’s reputation and to avoid liability. 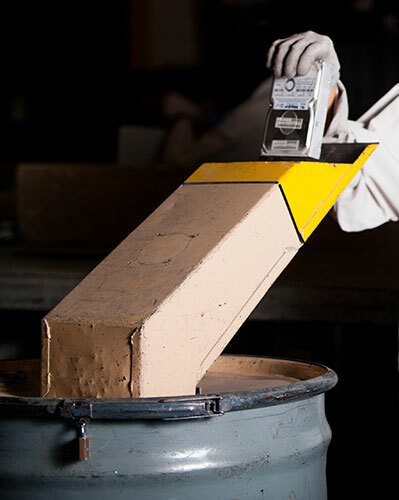 We perform a comparison of your inventory list with what we physically received to ensure no discrepancies during transport. After disassembly, all data storing devices are stored in locked containers that are placed in locked areas until they are processed. 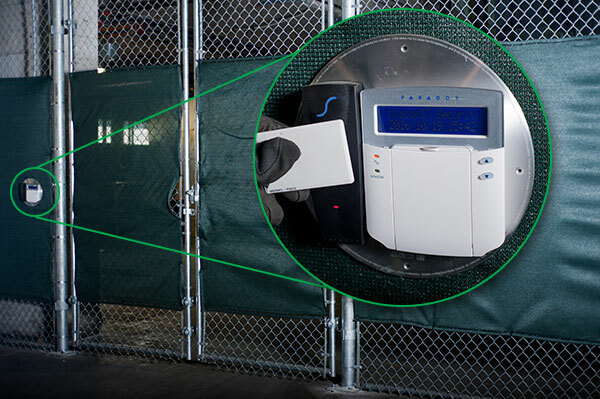 All access to our facility is controlled by a card system that records the comings and goings of employees. Each employee has her/his own access card, it grants them access to our facilities during the operating hours within their scheduled shift only. No visitors are allowed unsupervised access to our facilities. The alarm and fire systems are connected, respectively, to the police and the fire department, to ensure prompt intervention in the event of an incident. 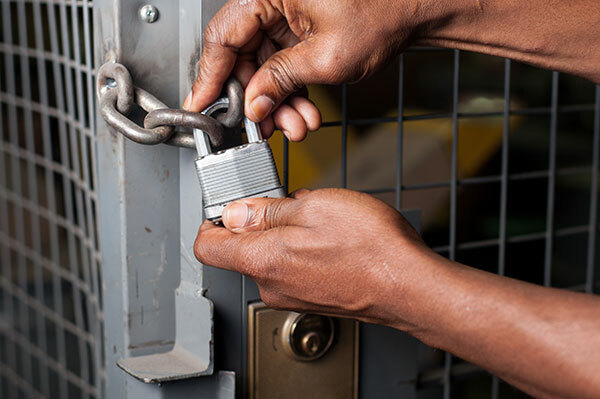 ADL Process facilities have secure restricted areas with limited access control system to store and proceed with the destruction of your products. Those areas are operated by selected employees, who have been thoroughly screened (criminal background check). 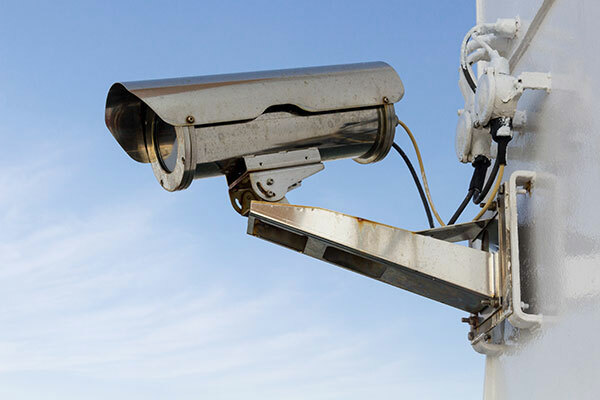 Our network of video surveillance cameras records our facilities 24/7 and is fully backed up. The management team has access to the feeds on and off site at any time. Data storing devices are the object of a specific security protocol to ensure your data is safely disposed of. 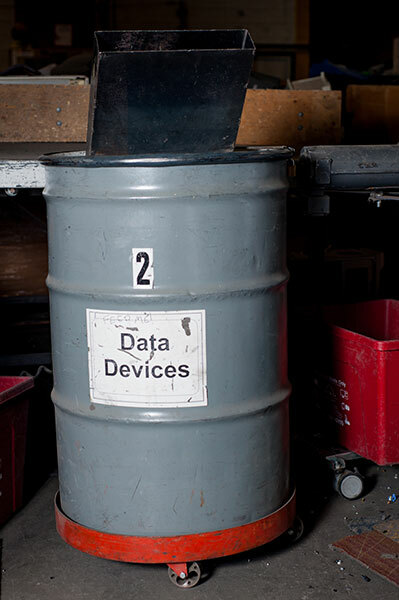 Once the data storing component of the products is retrieved at disassembly, we place it in a locked barrel. 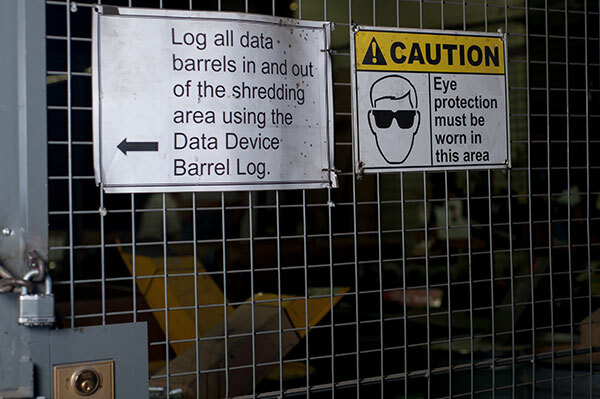 The data devices barrels are stored and processed in a locked secured area with restricted access.